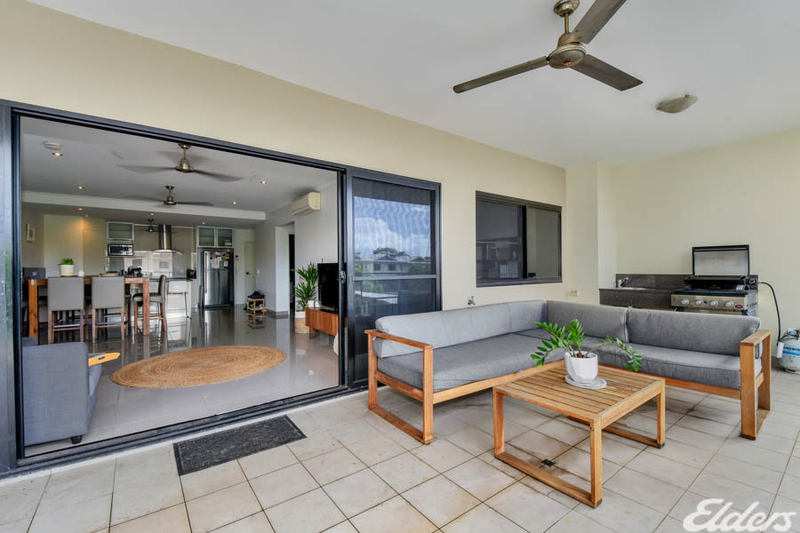 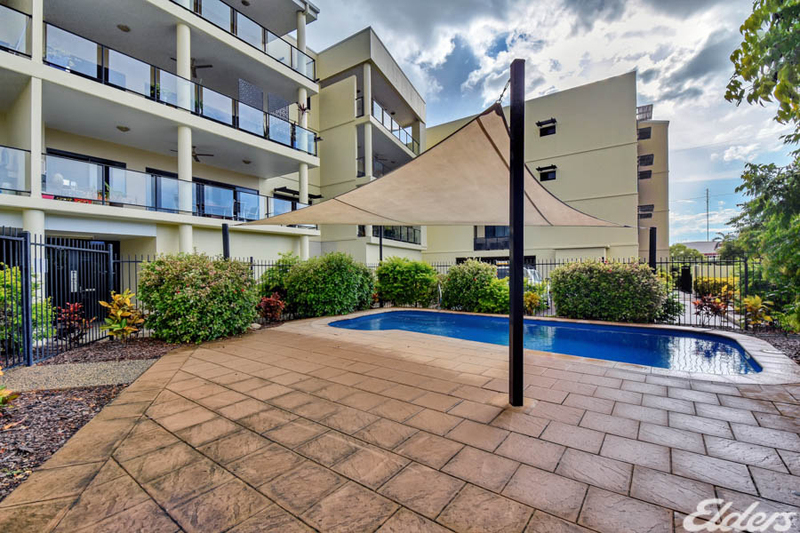 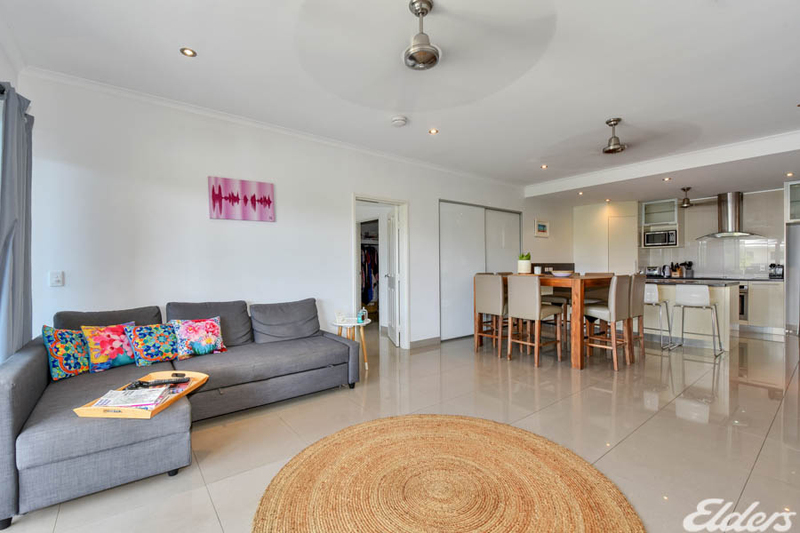 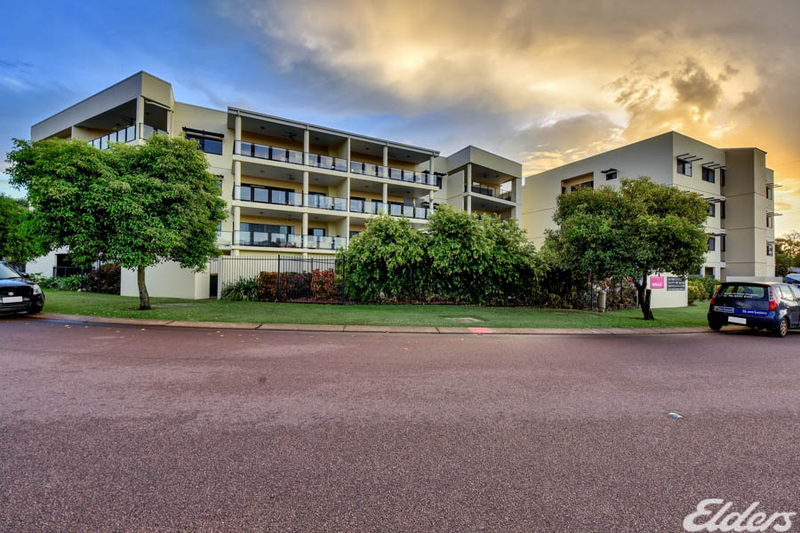 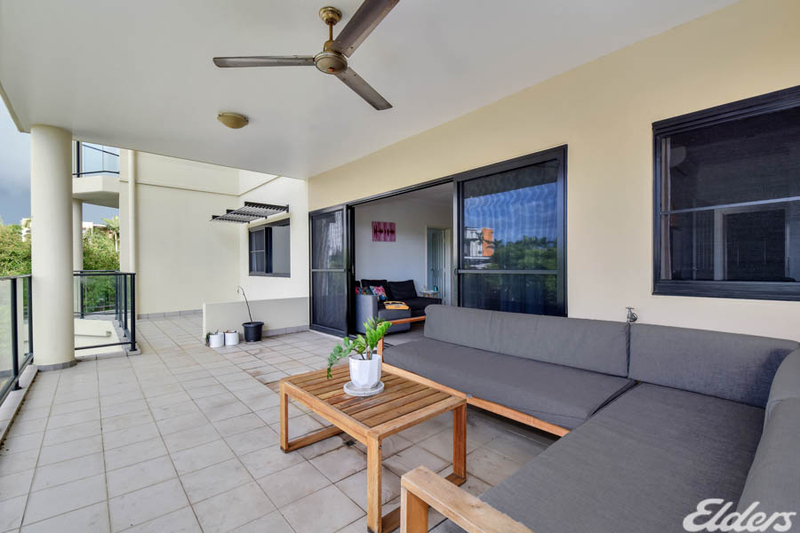 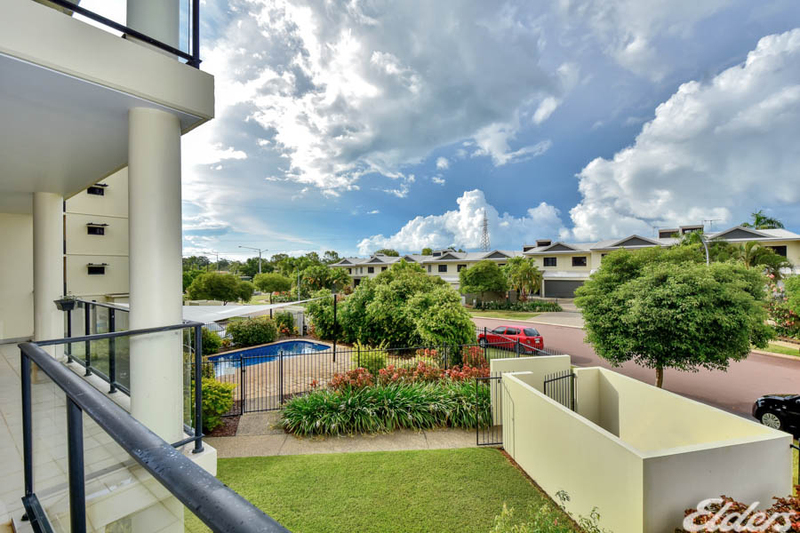 Located only minutes from Darwin's active CBD, resides this spacious two bedroom apartment with poolside views and cool breezes from the massive entertainer's balcony. 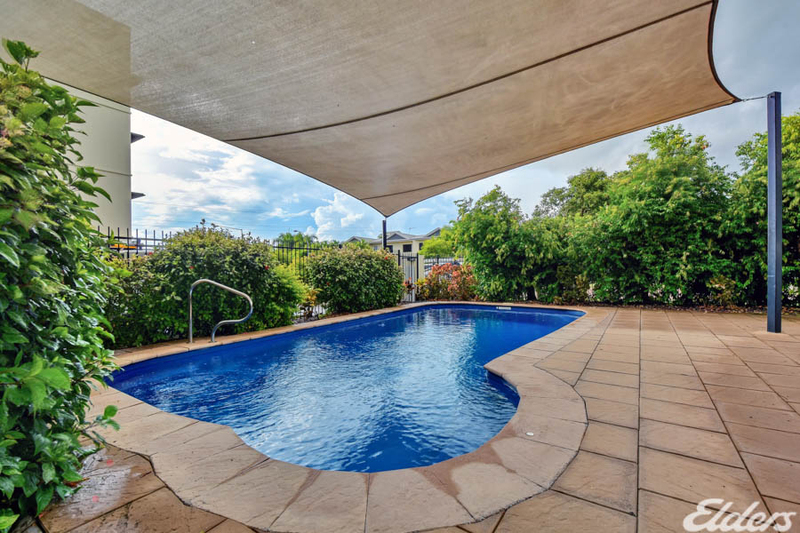 Completely tiled and air-conditioned throughout, this modern apartment complex includes an in ground swimming pool and entertaining areas for communal use, a lift, secure parking for two plus a storeroom. 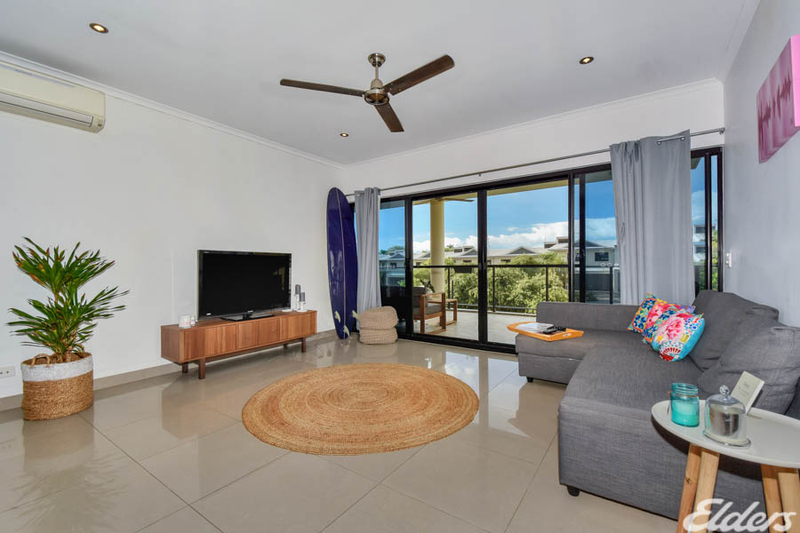 Positioned on the first level, the apartment boasts a modern design with open plan living and dining areas that flow through to the entertainer's balcony via glass sliding doors. 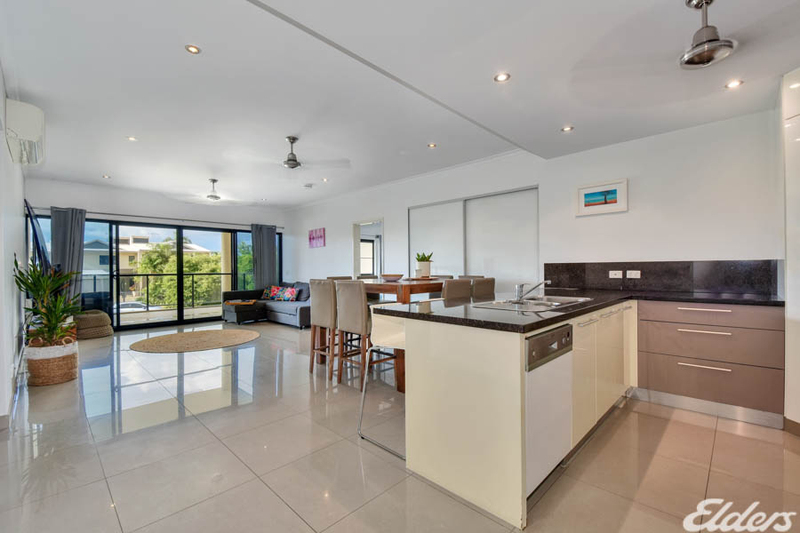 Chef's and cook's alike will enjoy the contemporary kitchen space with breakfast bar, corner pantry along with glass fronted overhead storage and modern appliances. 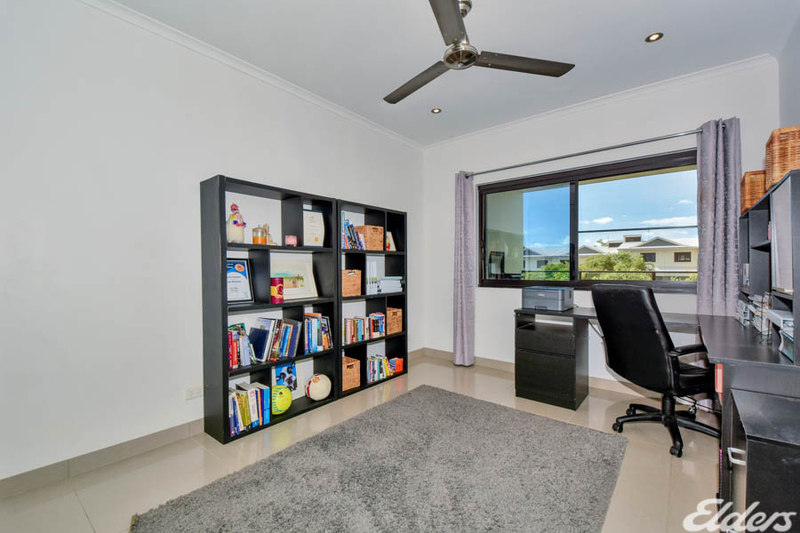 Each of the two bedrooms are generously proportioned and complimented with tiled flooring and air-conditioning. 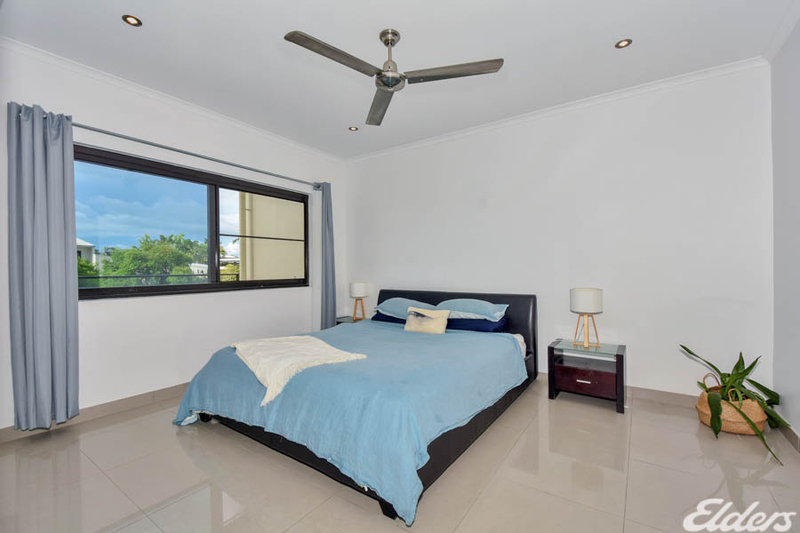 The second bedroom has a built in robe while the master is further enhanced with a walk in robe and ensuite bathroom as well. 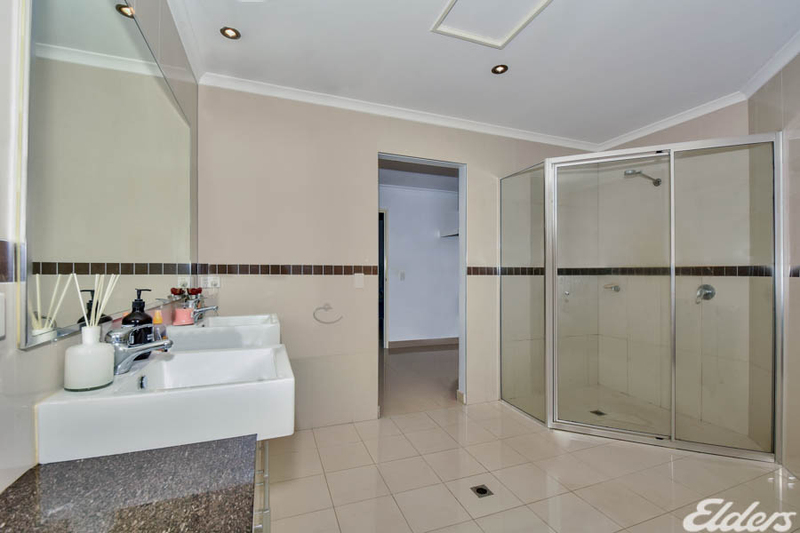 Both bathrooms are again, generously sized and the main includes a relaxing bath tub plus a walk in shower while the ensuite includes twin vanities. 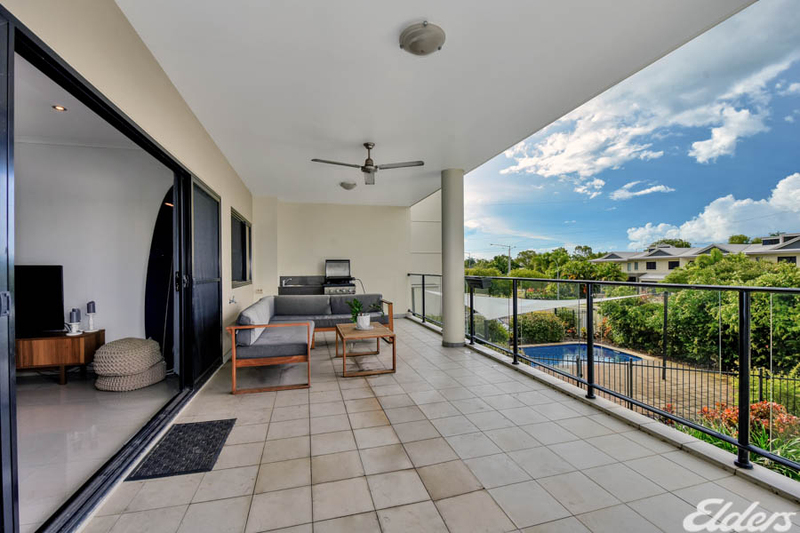 The living areas open up via large glass sliding doors to reveal the huge balcony and outdoor entertaining area with pool views. 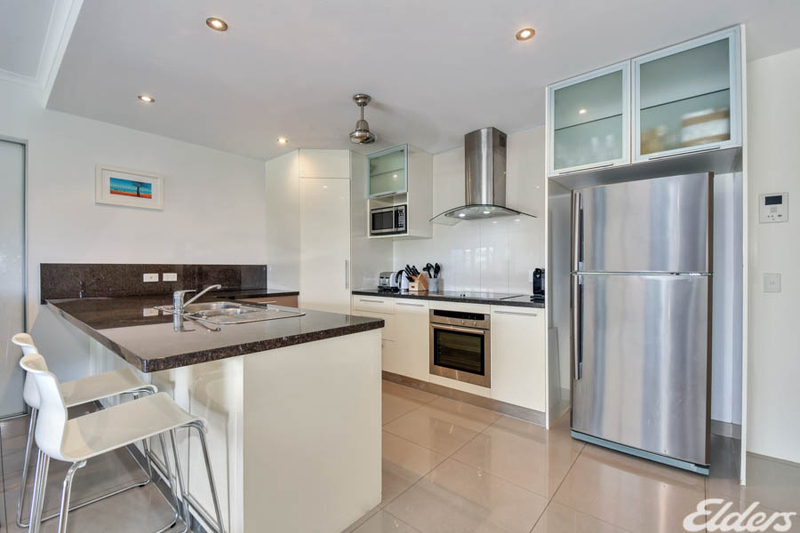 This large area is equipped with a built in BBQ and sink. 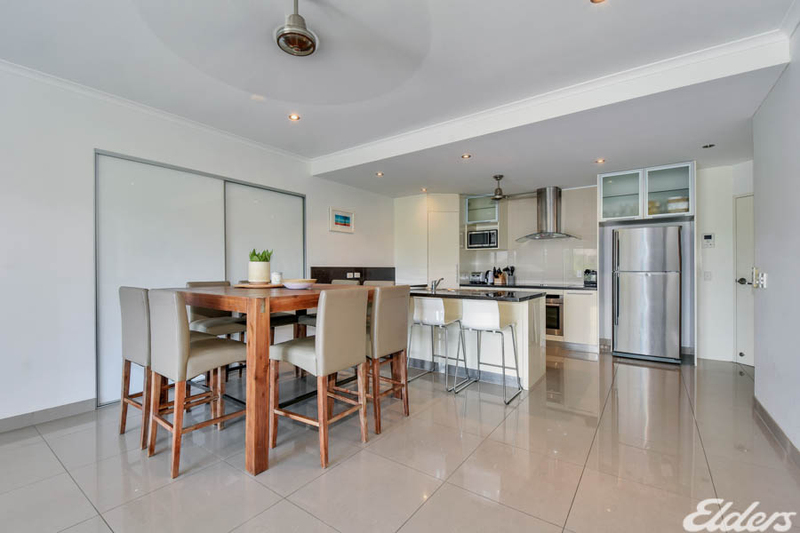 Is an ideal space for entertaining family and friends or just perfect for a relaxing. 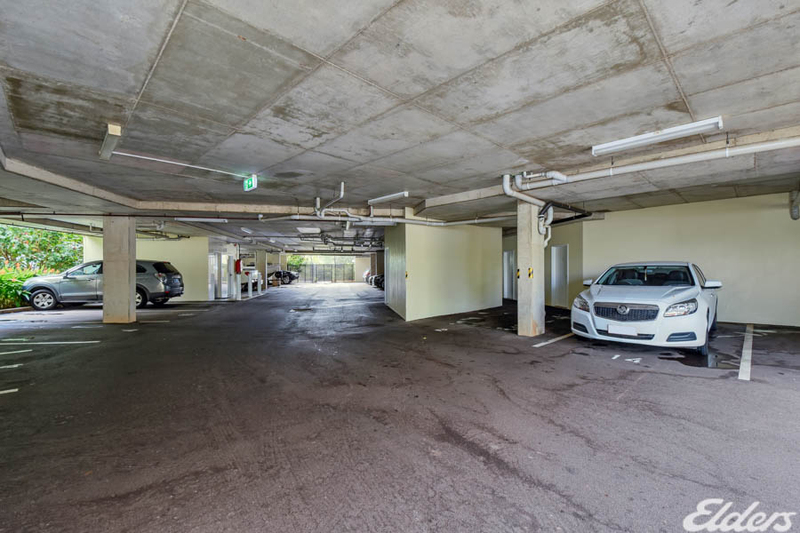 Ride your bike through to the nearby Waterfront area and marina or explore the city landmarks with your free time. 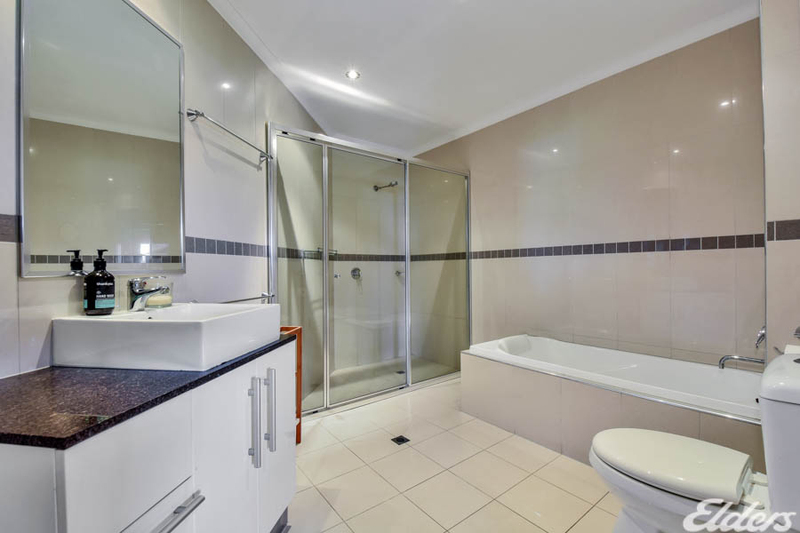 Ideal for the city dweller or the investor, this is a great lifestyle apartment with the best location.